The Fort Stewart campus is proud to present its 2012-2013 campus scholarship winner, Sherry Robertson. 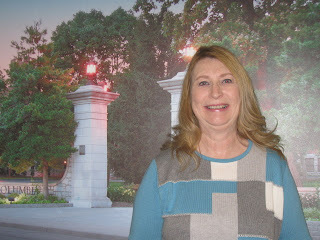 Robertson is pursuing a Bachelor of Arts in Criminal Justice Administration. We hope you will join faculty and staff in congratulating her on this achievement. For information about the campus scholarship, please contact the campus office.